If you are interested in spending your vacation in Croatia, Istria then Pula is the right place. We offer 4 apartments (year of construction 2014) for your accommodation and enjoyment. 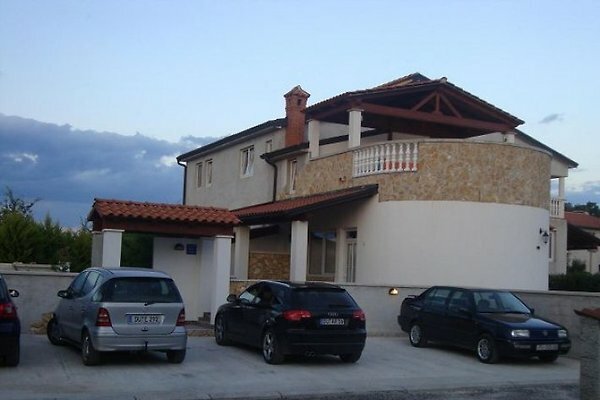 Our apartments are in a big family house on a plot that is 1000 square meters in size. We as renters also live in the same house with our own entrance. 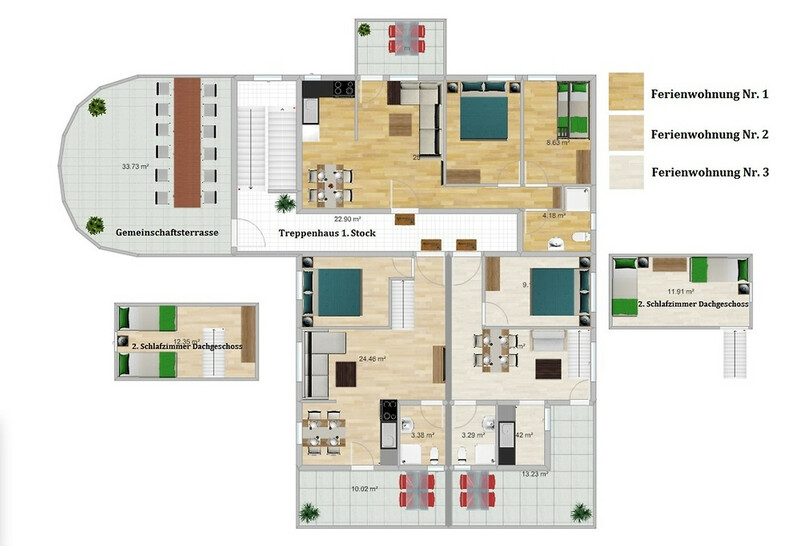 We have three apartments of 55m². The apartments consist of one living room, kitchen, bathroom, two bedrooms and a balcony (only in two flats). 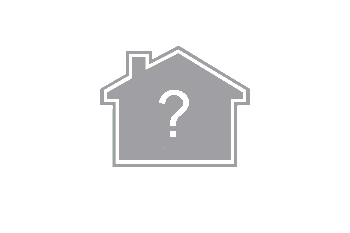 This three apartments are intended for 4-5 persons ( fifth person on an extra bed). Our 4. apartment with 42m² is a little smaller than the others. It consist of a living room, kitchen, bathroom and one bedroom. 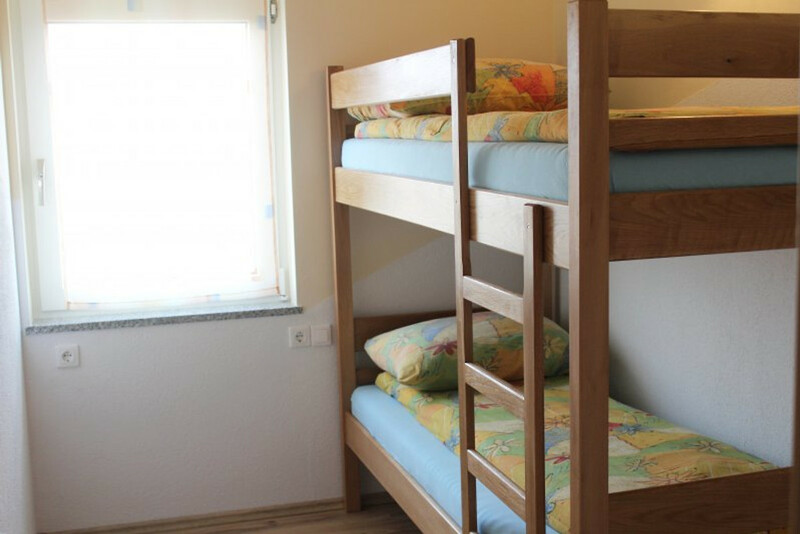 The apartment is intended for 2-4 persons. The parking space and barbecue are also available. Our object is positioned between Pula (center, Arena 4 km) and Fasana (center 4 km). The main road is 200 m away from the house so there isn`t much traffic. It`s quiet and a safe place for children. The beach is 1200m away. We look forward to welcome you and your family. * The Specified prices are for the apartment in point 4. * If you are interested please send inquiry, we respond immediately in the next hour. * Prices are flexible depending on number of people and length of stay. * In the prices the local tax is not included. * With a reservation guests pay only a fixed amount of the deposit. * The whole amount we paid on arrival day so far, the guest does not wish it otherwise (bank account). 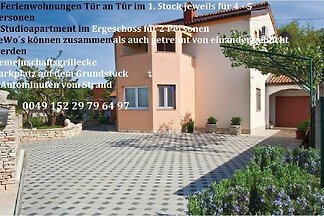 We are a German host family which offers 4 holiday apartments in our apartment house.